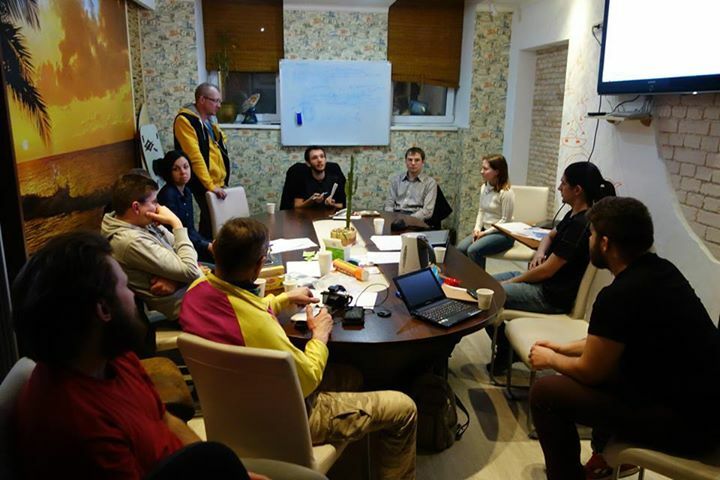 At these meetings will think how to make cycling Kyiv in 2016. We’d be interested to hear your thoughts about the projects implemented by the Association this year, and how to make our collaboration more effective as follows. It’s also a great opportunity to meet you! What should be a priority in the work of cycling in Kyiv. What events and campaign spending to more people transplanted to the bikes. What to add, why refuse. What new communication channels to use. Creative campaigns to promote cycling. As the Association has developed cyclists Kyiv. What change in our work. Attracting volunteers. Affiliate Program. How to make the organization more influential and recognizable to achieve major goals.